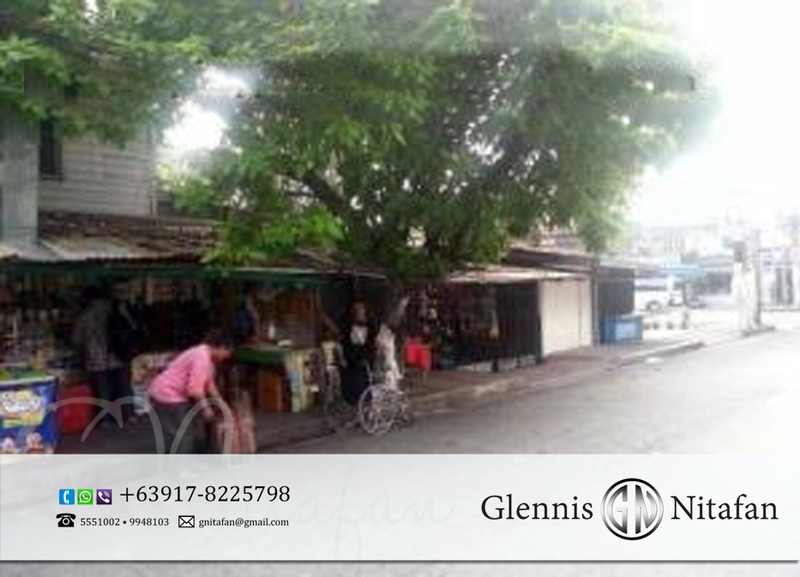 Details : Corner lot, highly commercial, prime location near Sacred Heart Church. Good for commercial or residential development. Zoned for seven storey structure.